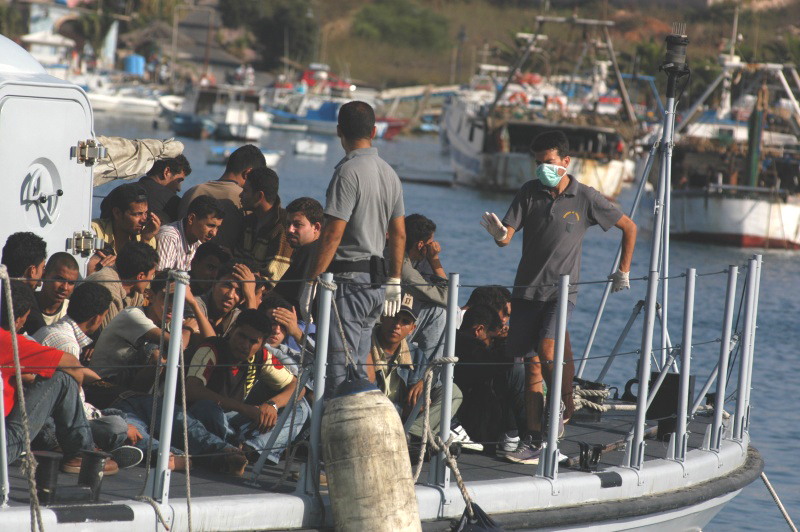 Addressing Crisis at Europe’s Borders: Are Policymakers Moving in the Right Direction? 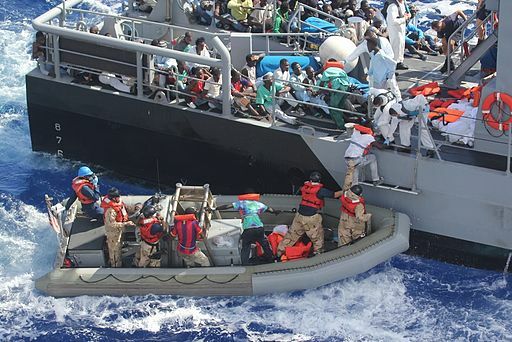 This teleconference, the first in a series from MPI Europe on the future of asylum policy in the European Union, focuses on the politics and mechanics of asylum seeker relocation and whether a recent contentious European Summit represents a new phase of intra-EU cooperation on asylum. Building the Foundations for Inclusion: What Does the Future Hold for Immigrant Integration in Europe? 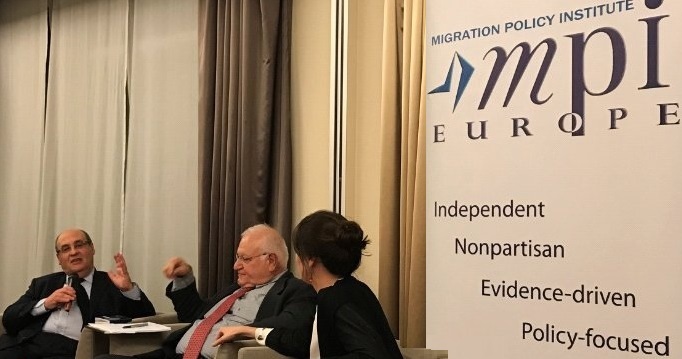 This meeting highlighted lessons from MPI Europe’s flagship Integration Futures initiative, which seeks to develop creative and strategic approaches to addressing today’s most difficult and pressing integration challenges—and to better plan for those around the corner. The third Social Innovation for Refugee Inclusion conference in Brussels, co-organized by MPI Europe with the U.S. and Canadian Missions to the European Union and the European Economic and Social Committee, explored how innovations in living situations for refugees can promote community-driven inclusion, overcome divisions, facilitate economic opportunities, and foster a sense of "home." 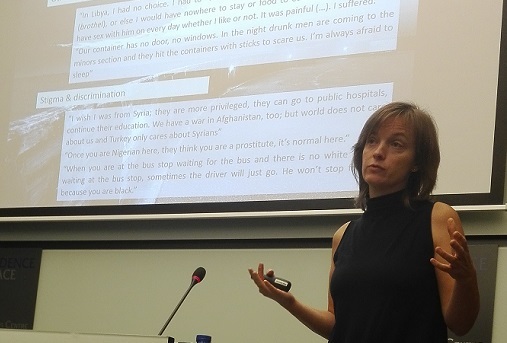 A discussion on the vital new research project, ChildMove, that explores the experiences of young refugees and migrants who have traveled across Europe unaccompanied by their families. This Migration Policy Institute Europe event, organized with the Bertelsmann Stiftung, entitled Effective Labour Migration Management: Creating Checks and Balances while Searching for Talent brought together experts, policymakers, and social partners involved in the management of labor migration to discuss the various options available to policymakers. 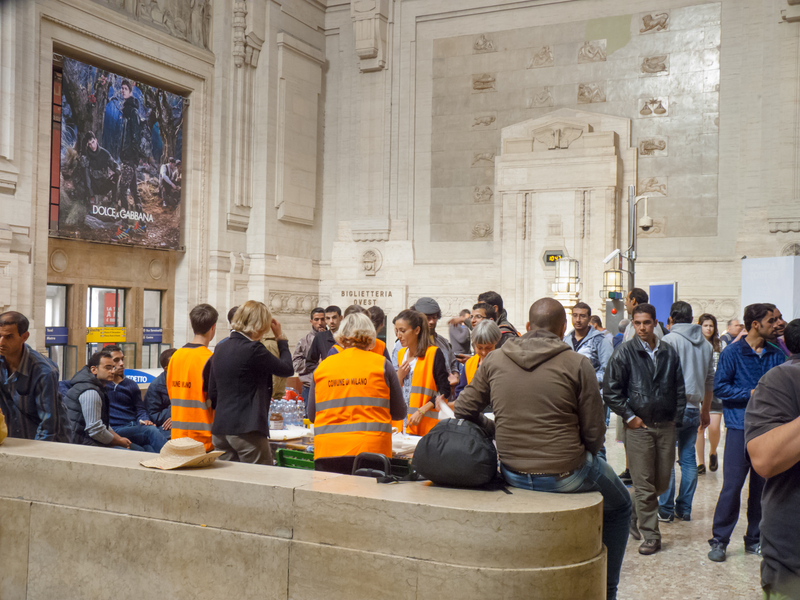 Following the arrival of large numbers of migrants and asylum seekers in Europe from 2015 onwards, many nontraditional actors—from tech start-ups to social enterprises—pioneered solutions to foster the social and economic inclusion of newcomers. This conference reflects on how innovations for refugee inclusion can grow beyond pockets of good practice and inspire large-scale, long-term change. 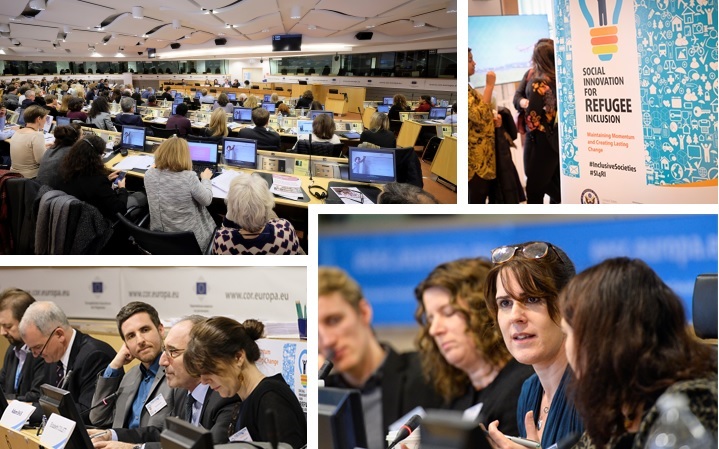 Covering the findings of the UPSTREAM project, this MPI Europe event explores how a coordinated approach to integration may create more effective and inclusive approaches to diversity across the policy-making spectrum. 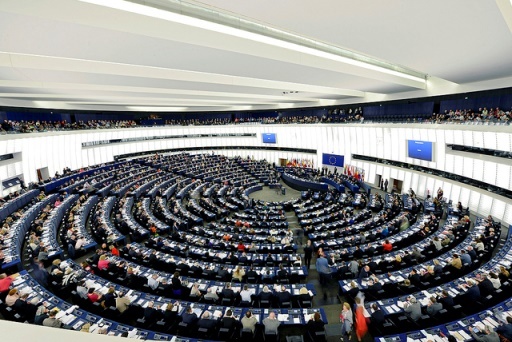 In the year since the Valletta Summit, the European Union and Member State governments have ramped up cooperation with origin, transit, and hosting countries, yet questions remain over how effective these partnerships have been and how far they can be reasonably be pursued. 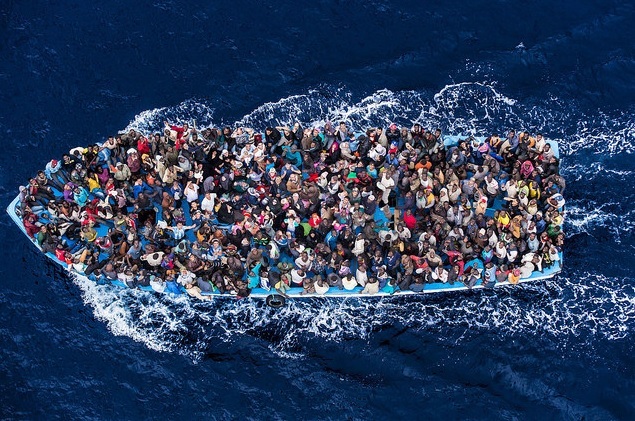 This webinar is a discussion on longer-term interventions the European Union may pursue to find solutions for asylum seekers, including cooperation with other countries on migration management.